I like capsule hotels. 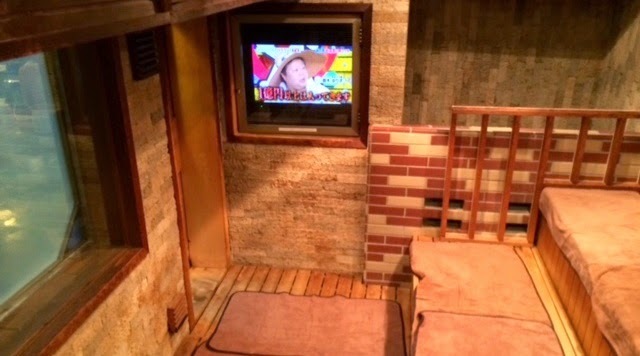 They are cheap at 3800 yen (about $38) a night and I can take a nice hot bath & sauna. 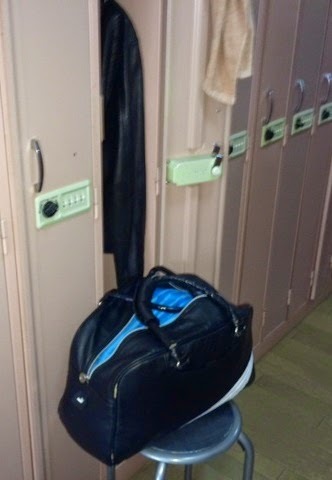 Before going to your capsule, you put your belongings into a locker and change into the PJs that are provided. Inside your capsule, there's a TV, clock radio & reading light. There's just enough room to be comfortable inside at 2m by 1m and 1m high. A couple of drawbacks are the snoring & alarms that start ringing from 5am. However, if you can go back to sleep easily, it's not too bad. I use them once or twice/year. If I'm in Tokyo and have to be back the next day, it's more convenient to stay over night. I can save time and money. 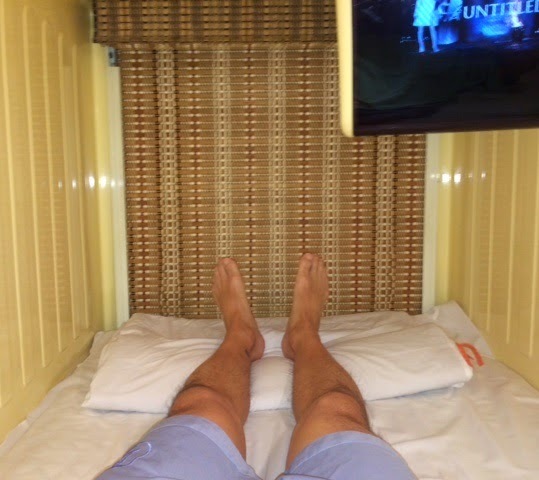 If you miss the last train home or just want to experience something a little different, try a capsule hotel next time! 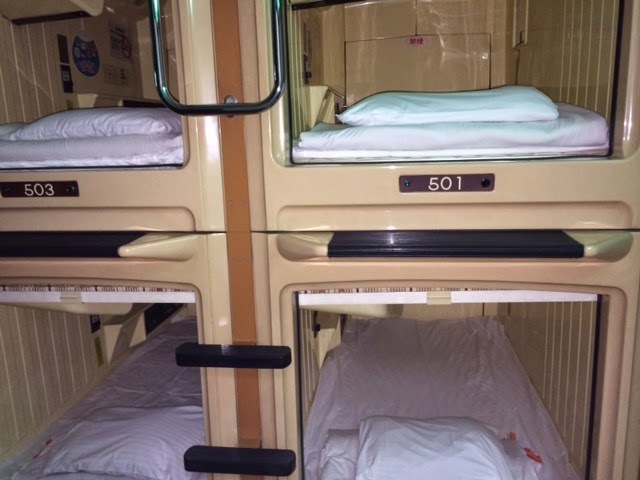 I have not been to the capsule hotel.I want to go something.